Acupuncture is a part of traditional Chinese medicine that has been used for centuries. It is a complete medical protocol aims to restore health and to prevent imbalances within the body by adjusting and balancing the energy flow called Qi (or life force). When the Qi is full and unimpeded, there is balance, harmony and good health. On the other hand, when the Qi is obstructed or imbalanced, too little or too much, illness and pain can occur. Acupuncture is well received by many patients because of its low risks and its many great benefits, including, but not limited to improved in health and quality of life, stress and pain reduction, emotional balance and strengthening immune system. What can Acupuncture Treat? click here for list. Acupuncture is performed by inserting thin, solid, filiform needles into specific points on the body, called acupuncture points. Needles can be inserted from 1/16 deep to a few inches deep. The depth of insertion will vary depend on the nature of the condition being being addressed, the patient’s constitution, age, size and the style and training of practitioner. All the needles used are sterile, disposable (one-time use) and FDA-approved medical device. In addition, these needles contain no chemical, analgesic, or medicinal substances. 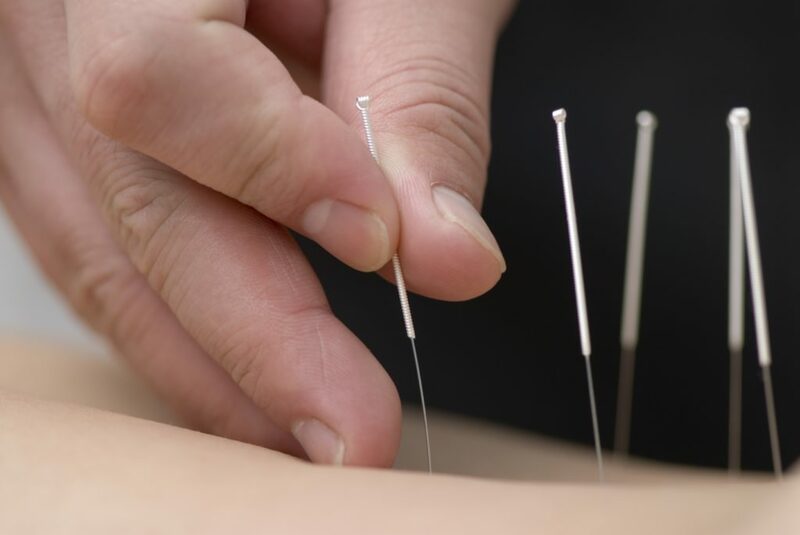 Compared with hypodermic needles used to take blood or deliver medication, acupuncture needles are multiple times thinner, therefore they generally will not cause pain or bleeding. When a needle is inserted, some people may feel nothing and some people may feel soreness or some kind of sensations at the needling site. This is known as the activation of the energetic movement to initiate change in the body. When a person literally feels an acupuncture point, this is known in acupuncture as obtaining the qi or de-qi. Common qi sensations around the needling site include: a mosquito bite feeling, mild sensation of cramping, tingling and numbness, heavy, achy pressure, distention, spreading or traveling, or a sense of swelling at the insertion site. Overall, most people find the experience to be relaxing, and some even fall asleep during sessions. Acupuncture is a relatively safe form of treatment. It has more positive effects than negative ones. Some of the side effects include: Fatigue, soreness, bruising, muscle twitch, light-headiness and emotional release, such as crying and feel a variety of emotional releases throughout the treatment.